﻿ Error Code 4105/21:Not enough memory to process this command. Home > Knowledge Base > Error Code 4105/21:Not enough memory to process this command. Sometimes when you do the backup or sync operations, you will encounter the error code 4105 & code 21: Not enough memory to process this command. 1. Please check if the memory of your computer is enough to perform the operations. If the memory is too small, please try to increate the memory and then retry operation. 2. 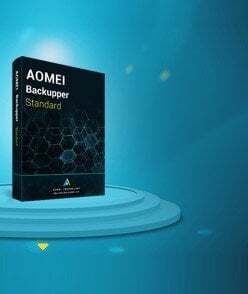 If it is doing the incremental backup and there are many incremental backup versions made. Please run a full backup one time and then continue to do the incremental backup. 3. If it is a file backup and the data is a little big,you might get this error too. 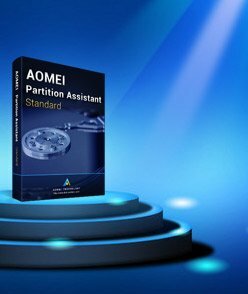 We advice you do Partition Backup to backup the data you want. Or also you can create several file backup tasks to backup.